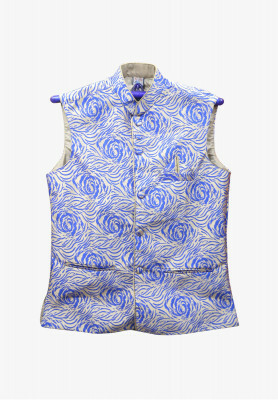 Printed Indian Koti for Men. 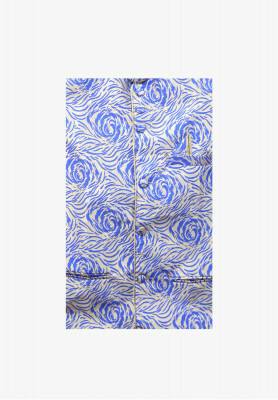 Exclusive Indian Koti with printed design. Multiple color options available. Goes best with dark colored panjabi. Great complimentary outfit for attending weddings.